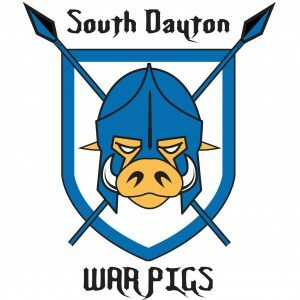 DARC helped form the U19 High School rugby programs in the Dayton region and currently helps support these clubs. These teams are now managed by Five Rivers Youth Rugby Foundation (FRYRF), which currently has 5 Boys teams and 1 Girls team, but we’re looking to start more. We highly encourage parental participation at training, games, club events, and club meetings and ask for your assistance in spreading the word that rugby is here as an alternative, enjoyable, physical sport. For more info view each team’s section below or complete the form at the bottom of the page. Please, register with DARC (this page) so our coaches can contact you or your parents.